Presley is a very visual little girl. She sees it, she remembers it, and she imitates it. She is four years old and last month, she began taking ballet classes once a week, so I recorded the routines on my phone and she has learned them fairly well this way. This is great, but she also needs to keep the visual and auditory input balanced. We have a great neurodevelopmentist, Lyn Waldeck, with NACD. This is a personalized program with assessments every 4 months. Lyn is able to assess and monitor Presley and make recommendations whether we are balanced which allows us to move forward in learning. Children are naturally visual learners in the beginning. So, we have to work at increasing the auditory input. 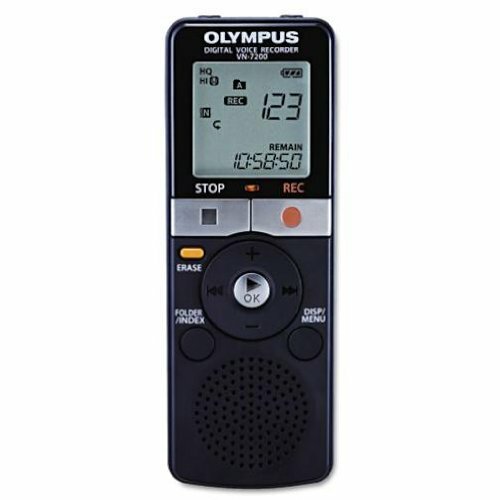 One way we do this is to increase our auditory input is by using a recorder like this. It can be found here on amazon for $29.95. Some people use the recorder option on their phone. Another great tip from warrior mom, Jennifer Cannon, was to record on the phone memo, connect to a small portable speaker ($10) and listen a little louder anywhere. Presley loves getting ahold of my phone and would begin playing with it if she could, so instead she will push play on this recorder and it goes to the next recording. So, both good easy options. I put something she likes first, such a song, followed by something factual to keep her guessing. I try not to use too many things she has memorized visually so that she doesn't just "play the movie in her head". Now on to what information we record. 11. Record bird's songs. On this one you have to say the name of each. 12. Following directions practice "touch your hair, mouth, eye. s". 14. 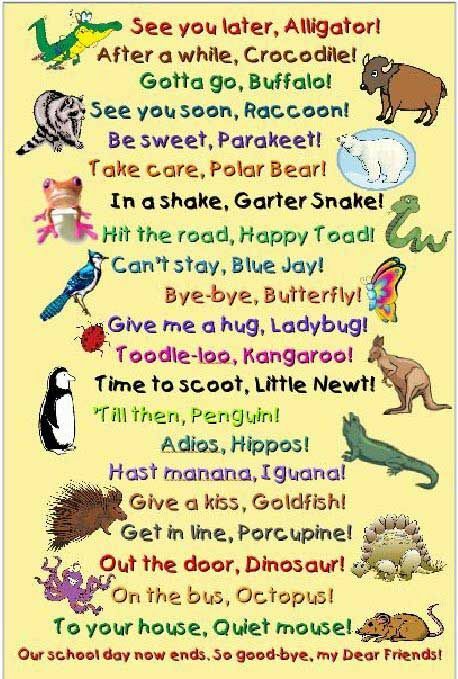 Our dance routine songs. - Readeez - super fun and informative. We have four of the CD's, but you can also check out some of the videos here. - Elvis Presleys Suspicious Mind is one of Presley's favorites. 22. States/capitols. Readeez has a great states song, Pledge of allegiance. 32. Read a small story and explain WHO, WHAT, WHEN, WHERE.... It has been suggested to stick with one initially, such as WHO. Discuss the morale of the story. 34. Cardinal directions: north, south, east, west (they will remember the words when you apply them to a map. 35. Look for free children's audiobooks or podcasts. I looked up some of the recommended learning for their grades on our state education website. They have a "refrigerator" list for parents showing some of the things children are expected to know by grade. Here are our lists for Arkansas . NACD will be starting a lending library soon. See here for more information. Here is an article about the importance of a good auditory environment. Hope this gives you some ideas for your own child. These are right for Presley, based on her NACD assessments, so please remember to use what is appropriate for your child and to check with your neurodevelopmentalist if you are on program.